CHICAGO (WLS) -- Chicago police are looking for the driver of a car that struck a 68-year-old man in Logan Square and then fled the scene, causing the man life-threatening injuries. Police said the man was struck by a vehicle driving northbound in the 2100-block of North Central Park Avenue at about 2:15 p.m. on Jan. 20. 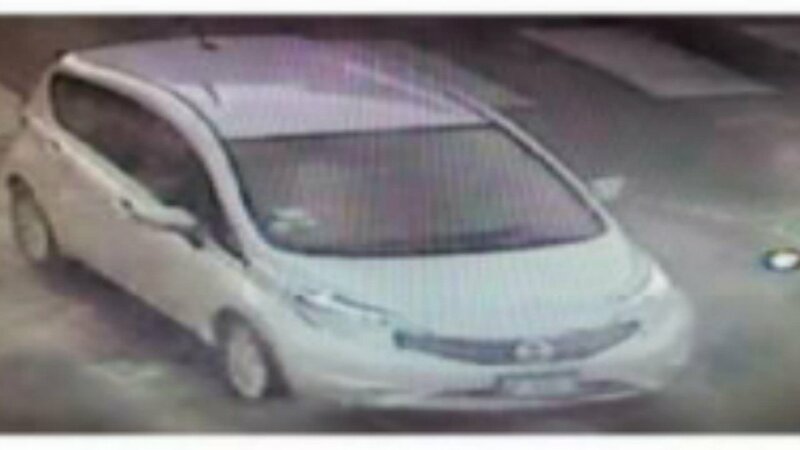 The vehicle is described as a white or silver Nissan Versa, possibly model year 2013-2017, with Illinois registration plates that possibly begin with the letter A, and has a Lyft sticker in the lower passenger side windshield. The vehicle sustained windshield and hood damage from the crash.